Travelling around Vietnam by bus has proven to be one of the most practical ways to get around. To help make your life even more accessible and easy, Easybook allows you to make booking for your bus tickets online without having to go through much hassle. There are many buses that you can choose from when travelling in Vietnam. One of them is Inter Bus Lines, which is one of the most acclaimed transportation brands that travels from Hanoi to Cat Ba and Sapa. Inter Bus Lines is also the preferred operator by many travellers that chooses to use these routes which features many places of attraction. With a team of professional and experienced drivers, Inter Bus Lines is always prepared to deliver the best services to their passengers. Most of their buses come fully-geared with facilities such as the television, air-conditioning system and toilet for the convenience of their passengers. Inter Bus Lines will provide suitable vehicles to meet the needs of the passengers according to the type of routes they have chosen. At the moment, there are 3 types of main vehicles in service including the high-quality sleeper buses, as well as the 9 and 11-seater limousines. On top of that, Inter Bus Lines recently imported 22 and 35-seater luxury buses to their fleet of vehicles. 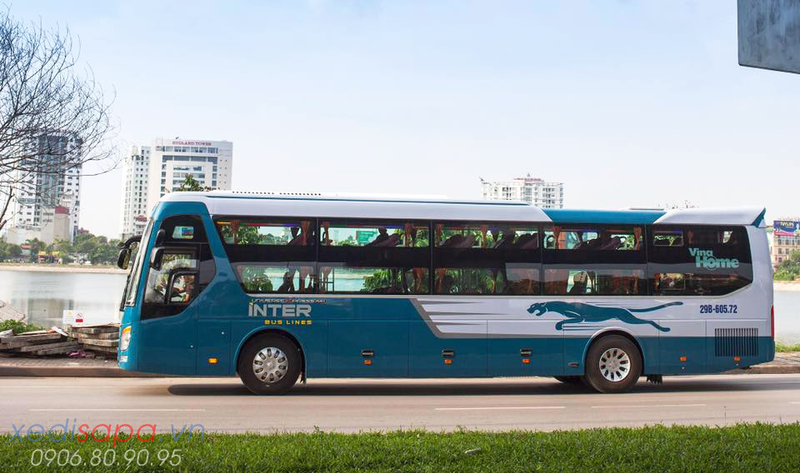 Coaches of Inter Bus Lines mainly operate on fixed routes from Ha Noi to Cat Ba and Ha Noi to Sapa. Cat Ba and Sapa are two famous destinations in Vietnam, so in order to satisfy the increasing demands of travellers particularly the tourists, Inter Bus Lines has been offering in-house tour package designed for trips from Hanoi to Sapa. In addition, Inter Bus Lines has successfully teamed up with a partner to provide new routes that link trips for Hanoi – Thanh Ba – Viet Tri. 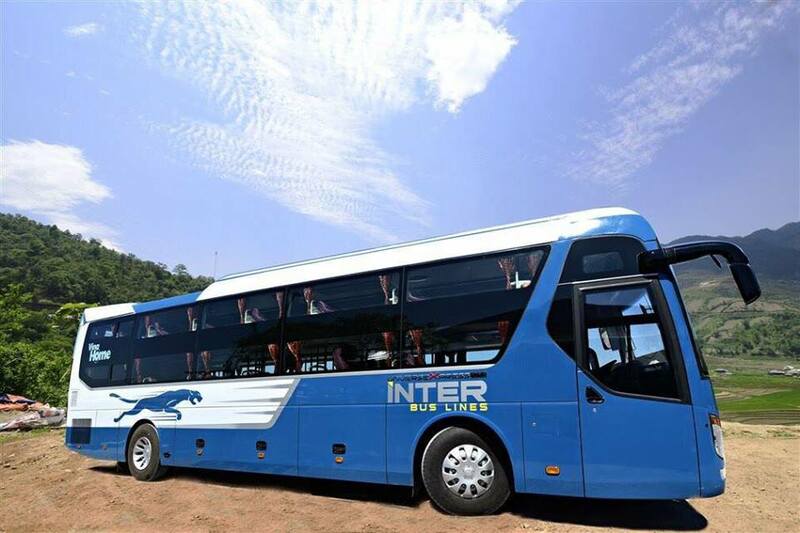 Inter Bus Lines has become a highly-reputational brand recognised in the Vietnam transportation industry over the years. Inter Bus Lines continues to enhance and develop its business capability as well as comprehending their customer’s needs to deliver better products, services, as well as satisfaction to you. To try out the company’s services when you’re in the breathtaking Vietnam, go ahead and book your bus ticket on Easybook website or download our mobile app to use it conveniently into your devices.